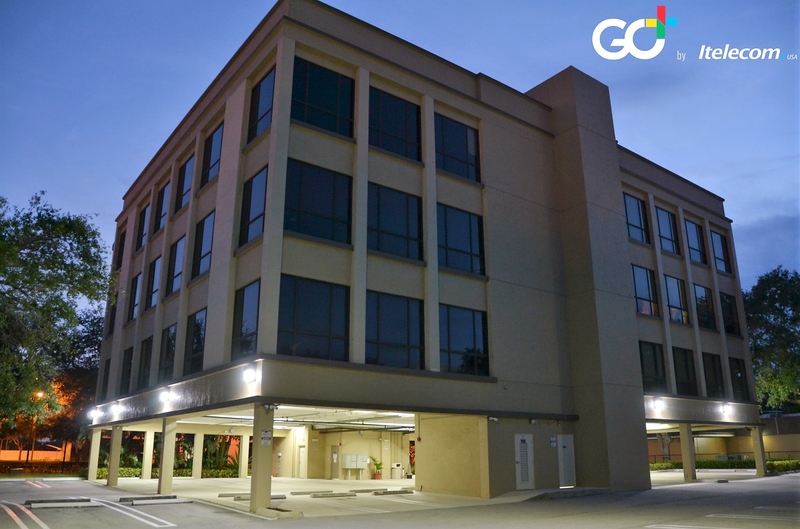 Ventura Realty Group upgrades their lighting and improve their property values. Miami, FL (1888PressRelease) August 04, 2016 - Itelecom USA, a technology and innovation company with US Headquarters in Miami Lakes, Florida and Global Headquarters in Santiago, Chile, with years of experience on the subject of lighting-as-a-service and utilizing new lighting technologies to assist in energy reduction, has deployed its Lighting-As-A-Service in seven different properties throughout South Florida with Ventura Realty Group. 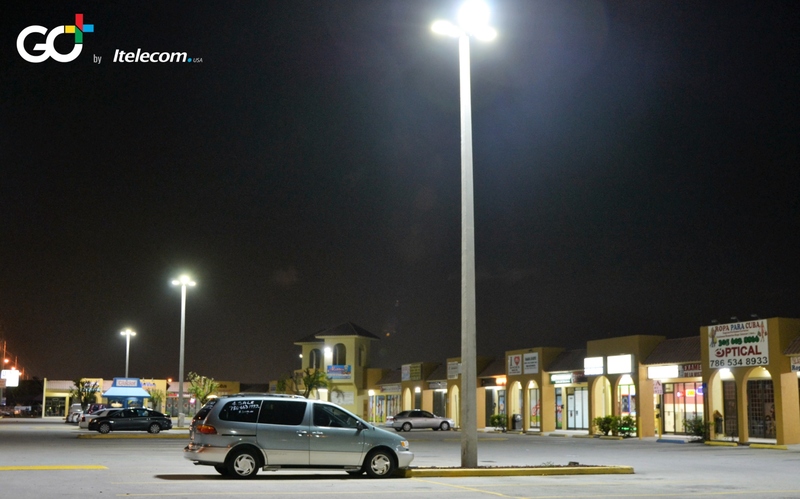 Hector Ventura, Vice President of Ventura Realty Group, stated, "The difference the new lighting provides is astounding. 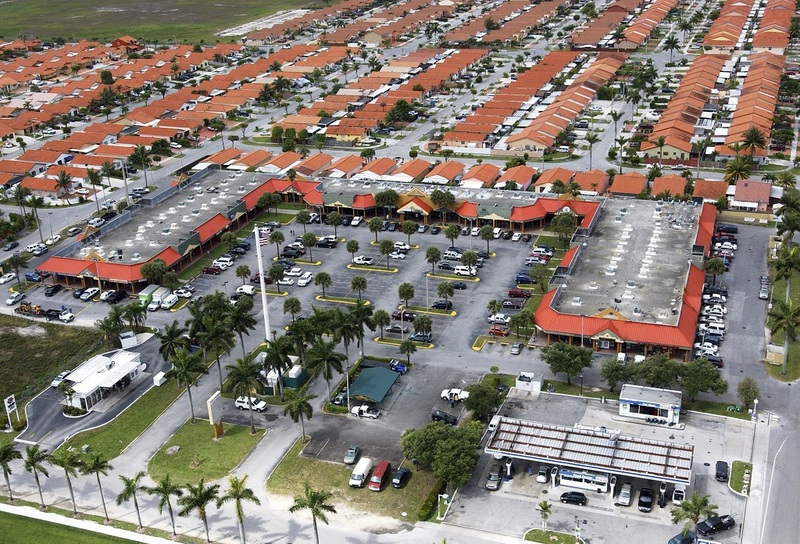 We've received positive feedback from several store front owners, as well as patrons, from each of our properties. 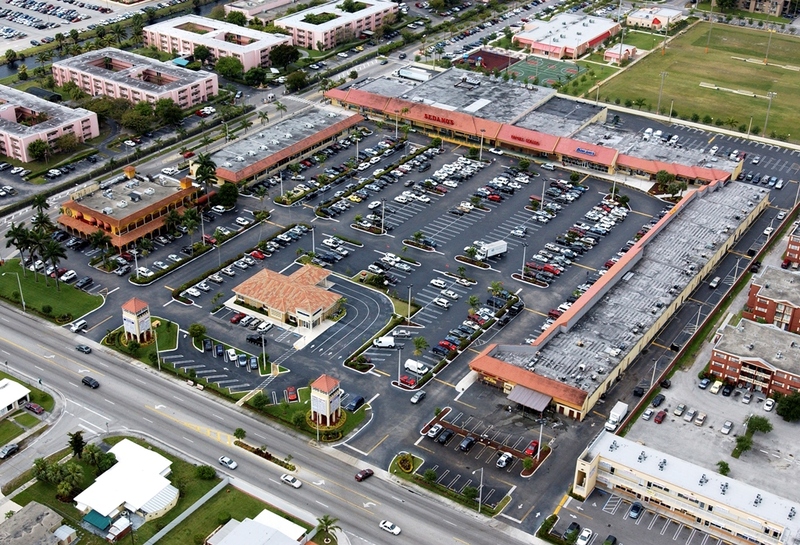 Shoppers feel safer in the bright-lit parking lots. For us, the decision was a no brainer. We are paying for this upgrade on a monthly basis, largely from the savings we enjoy. Additionally, we don't have to worry about the on-going maintenance of our lighting, as that is covered in the service provided by Itelecom." Christopher Zanyk, GM for Itelecom, USA explains, "It is truly a privilege to work with large companies and property owners like Ventura Realty Group, who would like to reduce their energy consumption and understand the benefits to 'Go Green' - with the GO+ Lighting Upgrade Service, large companies and property owners have worry-free solution for their lighting." Itelecom has an innovative model for helping large companies and property owners to upgrade their entire lighting infrastructure to the latest lighting technology available without needing to tap into any new budget allocation. Itelecom performs the upgrade of lighting with no upfront cost, and then sets a monthly service payment for 2-5 years. 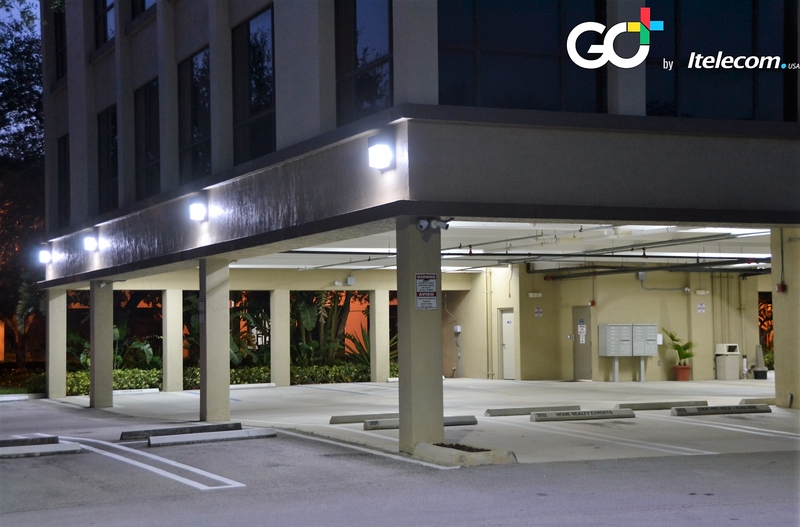 As the GO+ Lighting Service is guaranteed to bring down the lighting portion of the electric bill by 50-70% on average, the monthly service cost is largely paid for out of the savings. 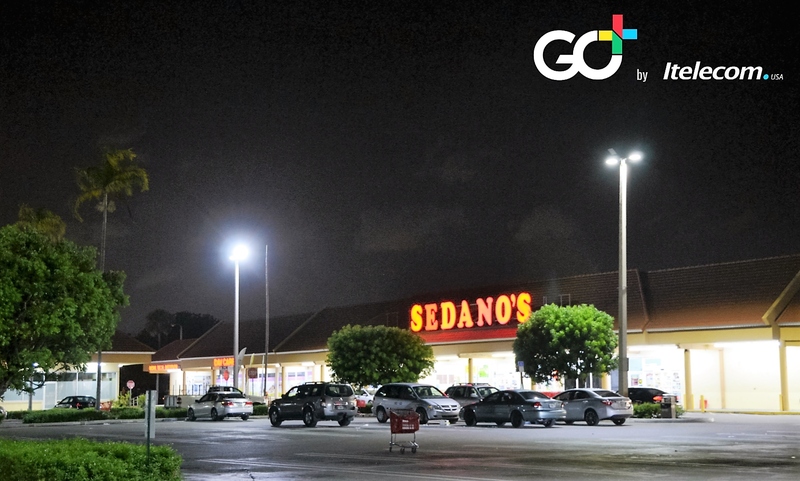 Branded as "GO+", Itelecom has deployed this "Lighting Upgrade Service" throughout the Americas (USA, México, Colombia, Perú, Argentina, and Chile). Itelecom is dedicated to providing state-of-the-art solutions for Telcos, MSOs, and large Enterprises. With more than 120 employees in 7 countries, Itelecom is an innovation company with the ability, resources, and willingness to design, customize, and personalize hardware and/or software per a customer's requirement. 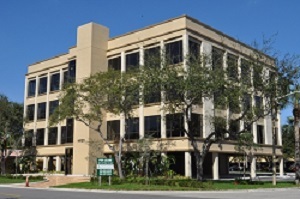 Itelecom's US, Caribbean, and Canada HQ is located in Miami Lakes, Florida, and Itelecom's global HQ is located in Santiago, Chile. For more information please visit: www.itelecomusa.comhttp://itelecomusa.com/.